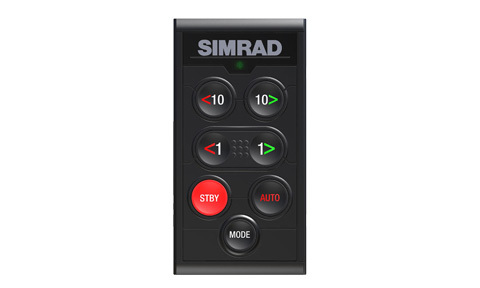 Simrad OP12 Autopilot Keypad Controller. 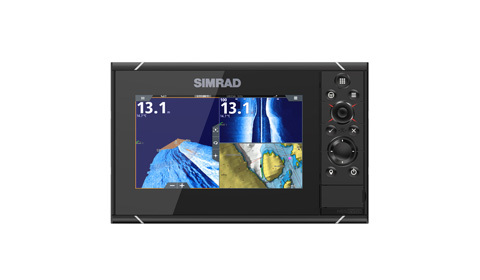 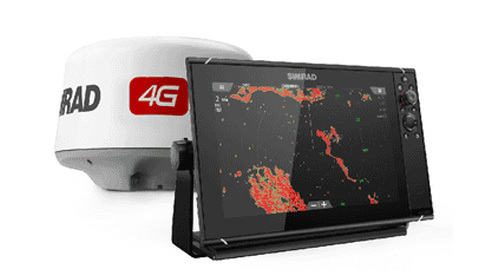 Simrad GO7 7 Inch Multi-touch chart plotter with built in Echosounder, GPS and NMEA 2000 interface. 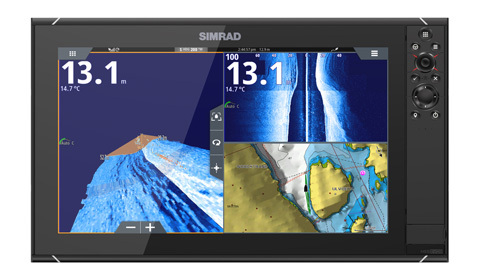 No Charts. 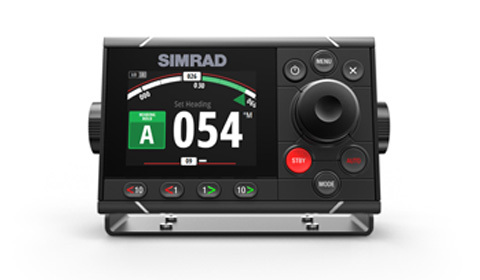 No Transducer. 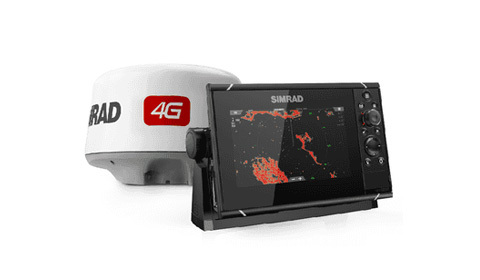 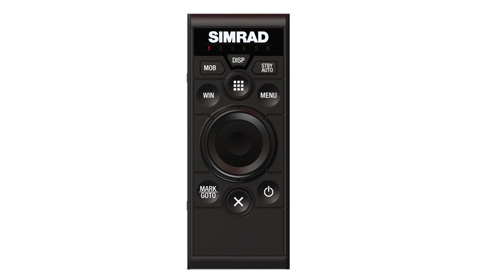 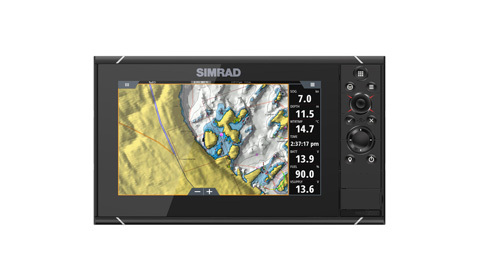 SIMRAD OP50 wired remote controller. 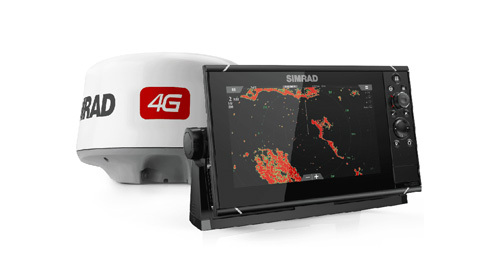 Portrait mount. 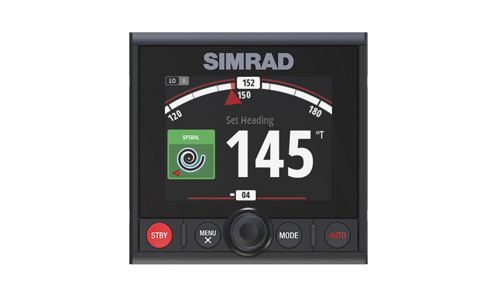 For use with Simrad NSS and NSO evo2 MFD systems and brings simple and precise MFD control in even the roughest sea conditions. 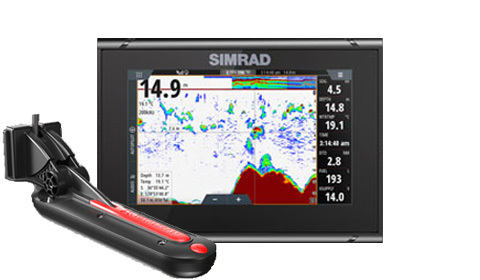 Comes with Molded 1.8 m, 6 ft cable with Micro-C connector and Micro-C T joiner. 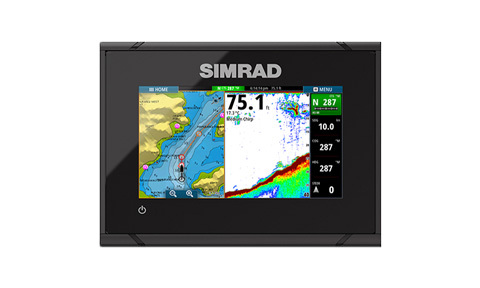 5-inch chartplotter display with global basemap.